Made-to-measure solutions for your success. 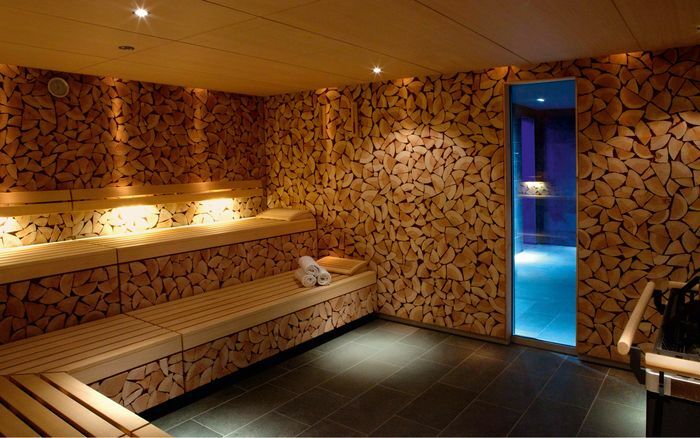 You’d like to include a small sauna area in your hotel? Small is beautiful! Or perhaps you’re looking to create a spa on a truly grand scale? We have only one solution for every project. The right one. 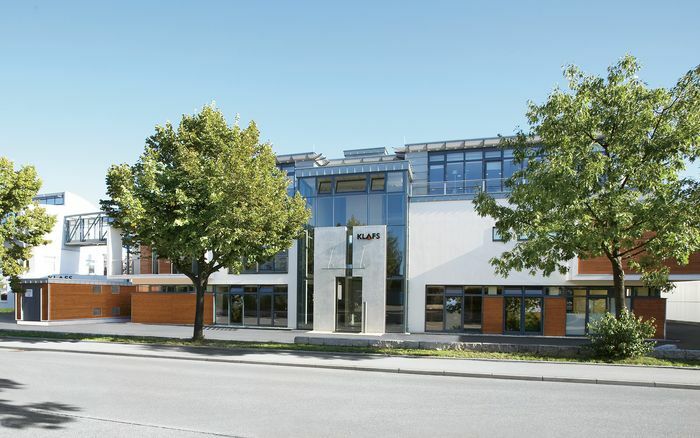 Here at KLAFS, a big team of experienced interior designers, engineers and project managers works on sauna, pool and spa projects the whole world over – tailoring each and every project to individual customer wishes and requirements. But as the saying goes – (moving) pictures speak louder than words.... So draw some inspiration from our most recent reference projects!